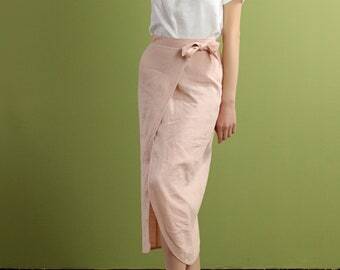 Beat the heat in effortlessly fashionable tie-waist skirt cut to a mini length. 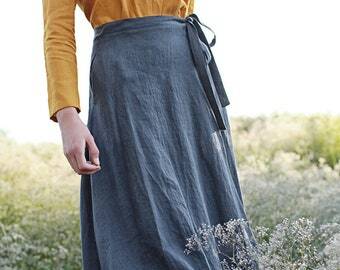 Tailored from light and breathable Lithuanian linen fabric that feels silky soft on skin. Please choose a color on the side menu. 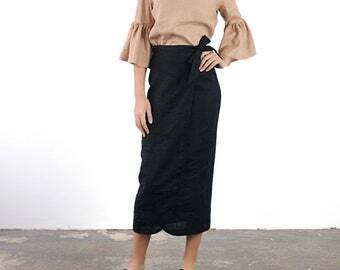 Mini length wrap skirt with side pockets. If you need other style, length or color, please contact us. Model Dominyka is 5’11” (180 cm). 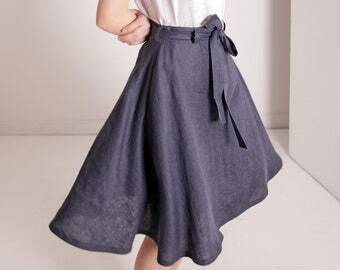 She is wearing size 4 US skirt in Natural Gray color. Washing machine – plain white linen at 60 degrees, colored linen at 40 degrees. Use a mild soap. 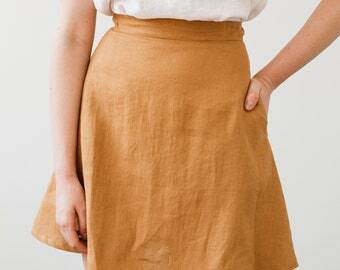 For best softened linen look, do not iron, leave it slightly creased. All dresses are tailored and handmade with love and attention to details at home studio. Please contact if you have any questions. We are here to help with whatever we can. Beau tissu et jupe très bien réalisée. I ordered mine in red, and the color is absolutely gorgeous! I've never seen such a beautiful shade of red. Moreover it was made to my measurements and it fits perfectly. I am really happy and highly recommend this shop. 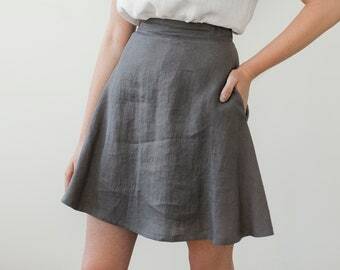 A very nice skirt. I bought it in us size 8 and it is a little bit small. Super costumer service. I ordered a wrap around skirt. It is absolutely beautiful and probably one of the most well made items I now own. Unfortunately I can’t wear it. Order up a size or 2. I ordered a size 10US and it is a good 3” smaller in the waist than my Bodin skirts. 1. What's the production time in your shop? Production time in our shop varies, though we usually need 1 - 2 weeks to complete one order. We always try our best to finish and ship items as early as possible. If you need your order to be delivered on time for a special date, contact us straight away. We will let you know if we are able to make and ship the order on the same day or the day you need it for. 2. What if I need to change/cancel my order? We do not accept cancellations but do not hesitate to contact us if anything is not right with your order. We will surely help you solve the issues regarding accidental mistakes (wrong size, color, etc.). We gladly accept returns and size exchanges. Buyers are responsible for return shipping costs. Unfortunately, unless the item arrives damaged or defective, we cannot accept returns/exchanges for custom or personalized orders. Always notify us before sending the return. Include your order number and items you want to return/exchange. Please, always ship the parcel via post, not a courier. Postal service insures you for the value of the goods as they are your responsibility until they reach us. Always save a tracking number so we would be able to track the parcel. We cannot accept the parcel that was sent using a method other than post. IMPORTANT: We make a refund only after receiving the parcel and checking if it meets our return requirements. 5. How can I edit/change my shipping information? If you wrote incorrect shipping information or simply want to change the shipping address, write us a message with the correct one. We will include that to our notes and the parcel will be shipped to the right place. 6. How can I track my parcel? 7. 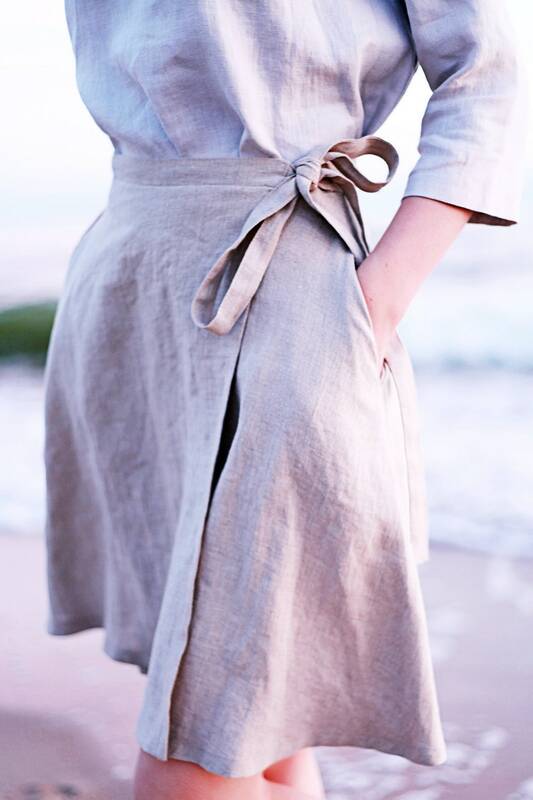 How to take care of linen clothing? 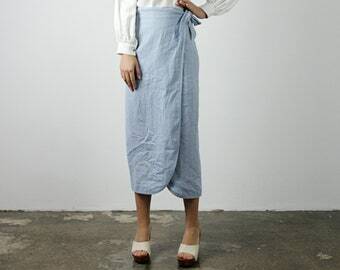 Does linen shrink? Linen can be washed in a washing machine – plain white linen at 60 degrees, colored linen at 40 degrees. Use a mild soap for a wash. 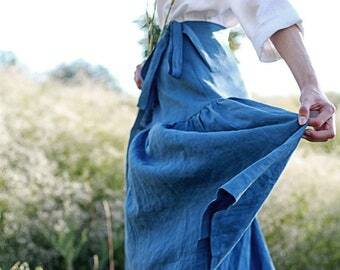 Softened linen doesn't shrink, regular linen shrinks up to 8 % but only on the first wash.
8. How do I ask for longer length? If you need other length of the dress or the sleeves and that is only up to 10 cm include your demand into the notes when purchasing. We always carefully check and complete these notes and that doesn’t have extra charge. However, if you need other length and that is more than +10 cm or requires making style changes, reach out to us for a custom order. 9. What if I need a custom order? 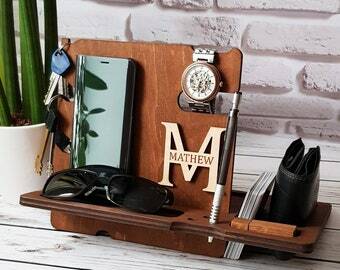 We are happy to create original pieces for each of you though if the item is totally different from designs we create, unfortunately we might not always be able to fulfill that request. If it’s something similar to the clothing we make, we can change almost everything. That includes searching for your desired color, adding details, etc. We are also able to mix different designs together (taking belt, collar, sleeves from other designs we already have). 10. 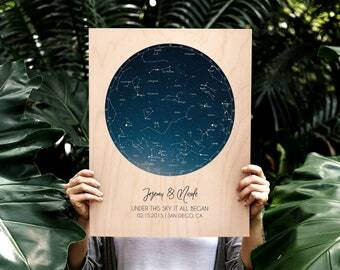 How do I measure the length of the design? 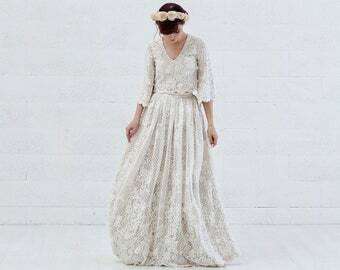 The length of the dress is usually measured from the back starting from seventh neck vertebra to hem. 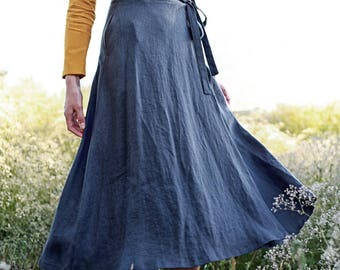 Skirt length is measured very simply – starting from waist and going all the way to the hem. 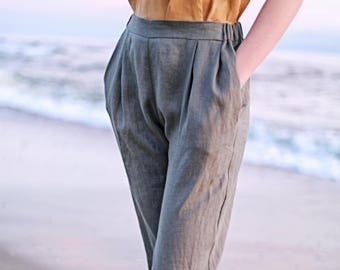 Correct way to measure length of the pants is to measure the inseam. That is the inside of your pants from the crotch down to the hem.